I have always wanted to design and create a clothing label. I just think about all the cool different areas in which you can design the logo, label and advertising and see it all come together. 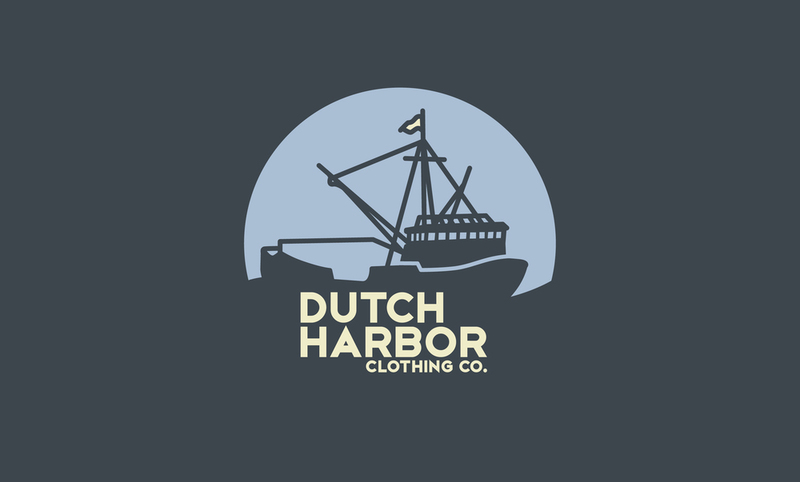 So one night I was watching an episode of Deadliest Catch and heard the name Dutch Harbor. That just sounded like a great name for a clothing line. I went to work and sketched out some ideas. I used the outline of a typical ship that sets off from that harbor. I will be developing more of the pieces, but this is a first go at it and trying to figure out what direction I want to take on the other pieces. Keep making!